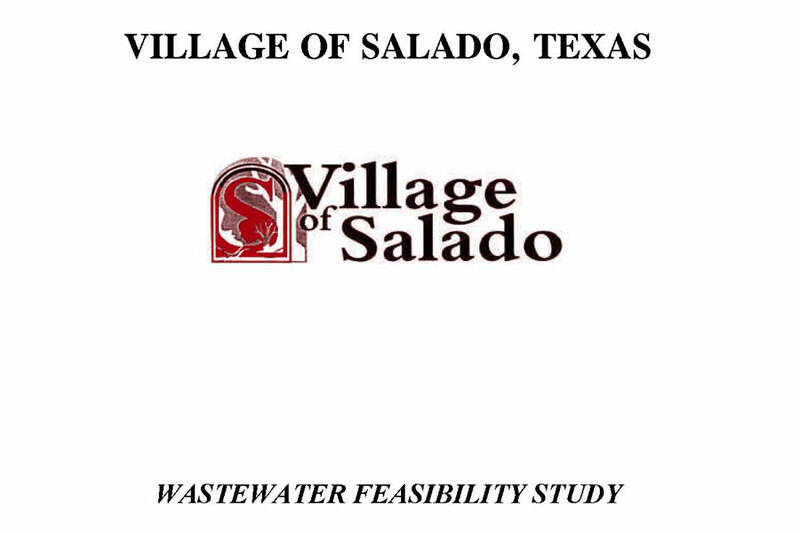 Project Description: The scope of this study included identifying and evaluating several alternatives for treating wastewater in the Village of Salado, which currently does not have a municipal wastewater treatment system. 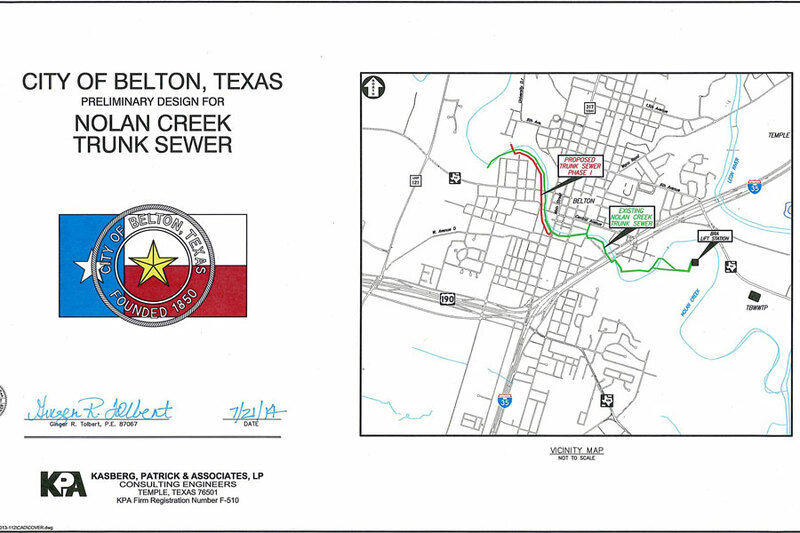 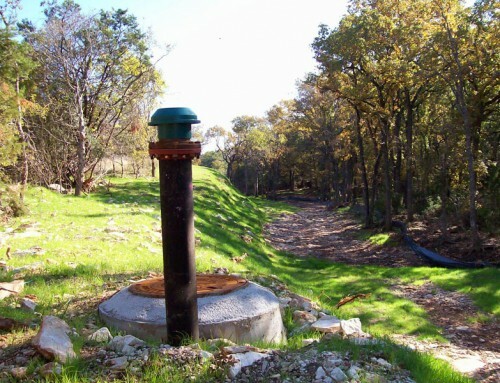 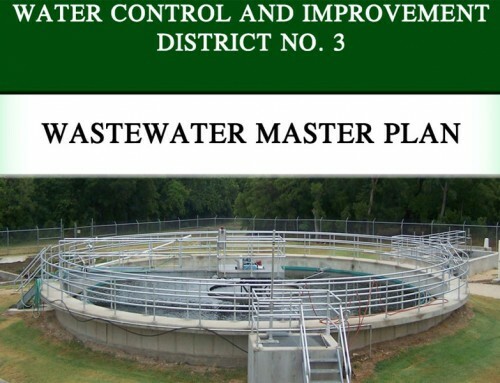 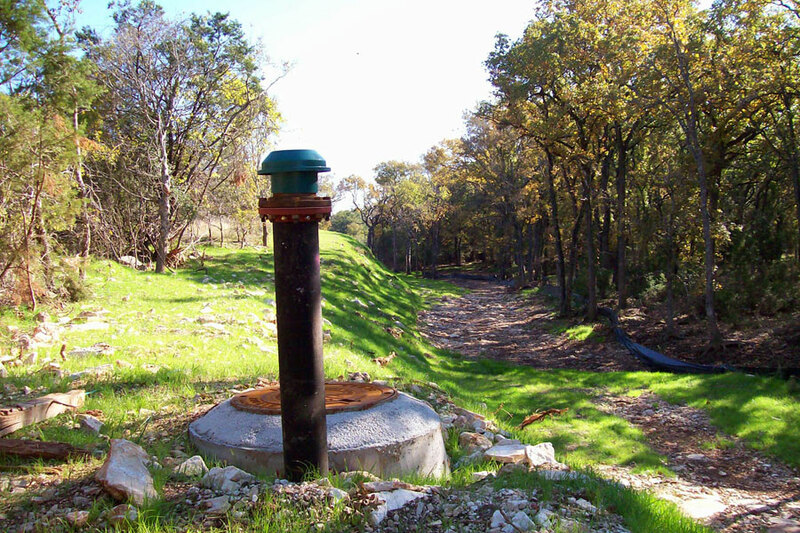 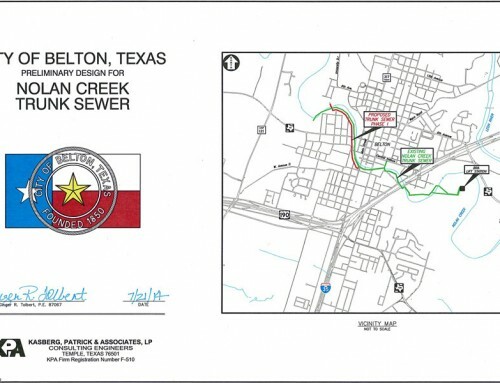 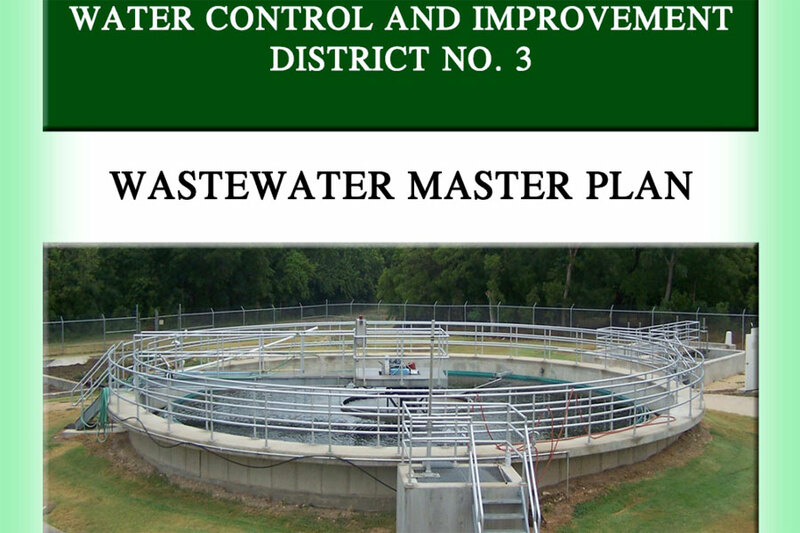 The project consisted of defining a service area, determining the applicable basins, determining population and flow projections, identifying options for either conveying wastewater to existing/proposed treatment facilities of other nearby municipalities or constructing new treatment facilities within the Village of Salado, and preparing cost estimates and a phased implementation schedule. 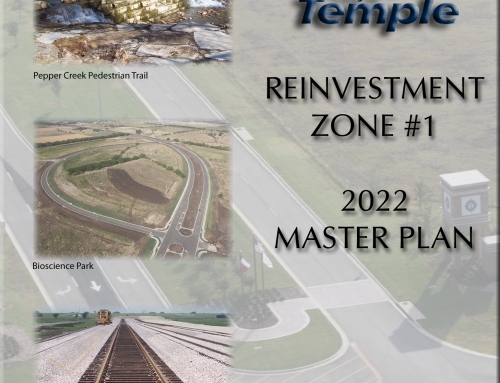 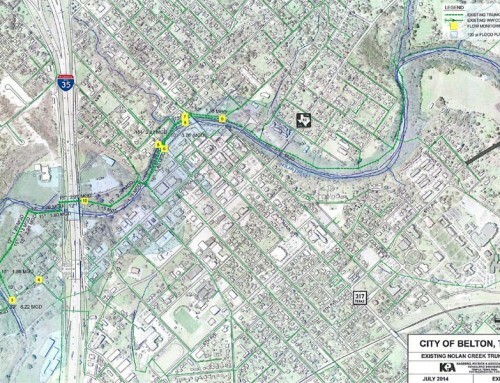 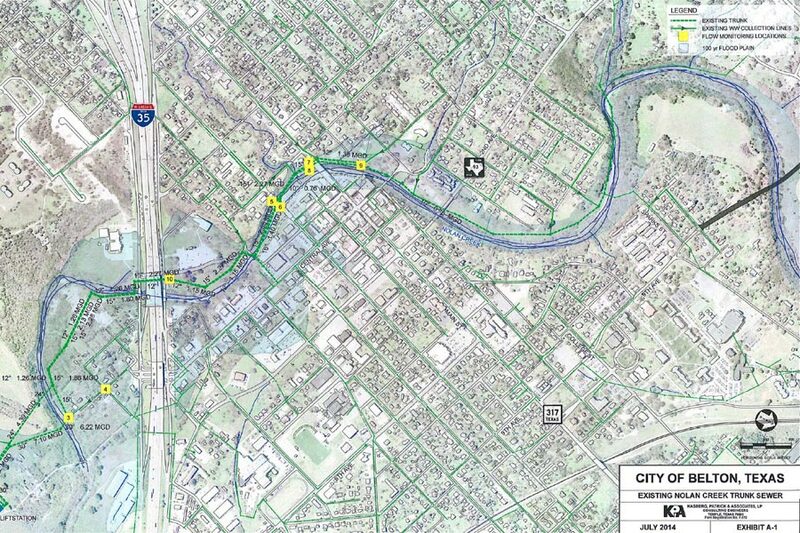 The Feasibility Study was completed in October 2010. 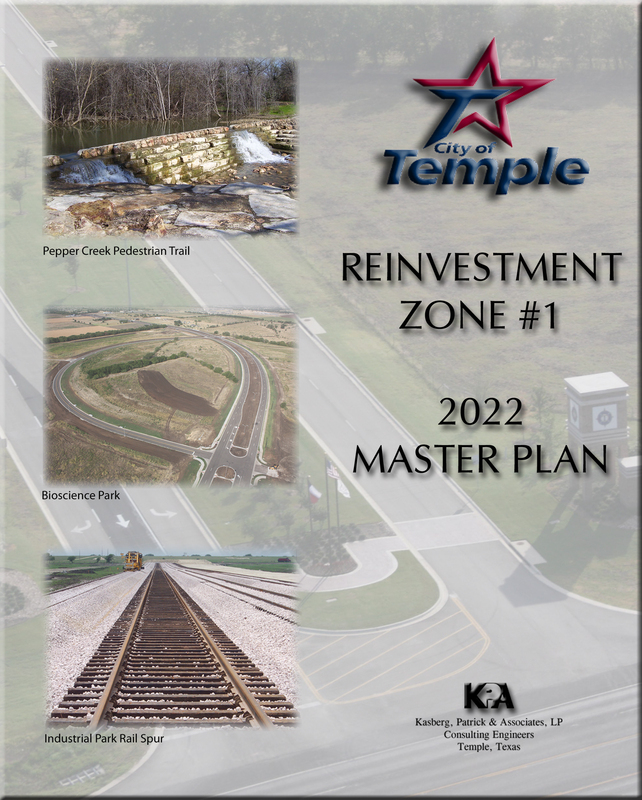 Scope of Services: KPA completed a preliminary design in January 2013 for the recommended option under the 2010 Study.